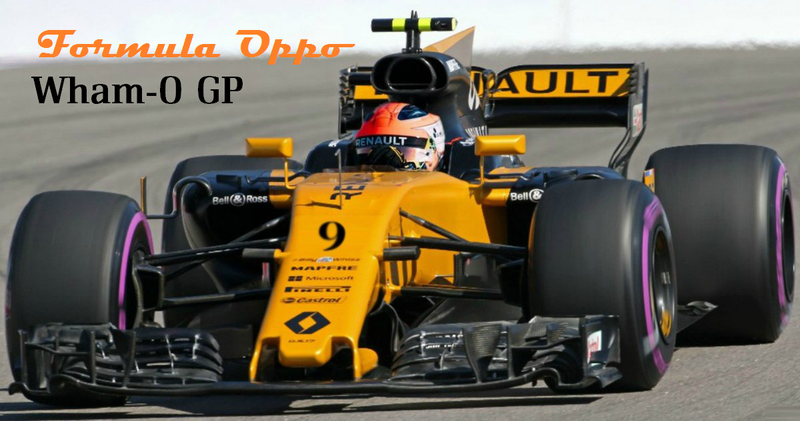 Welcome to the 11th round of Formula Oppo, Oppositelock’s premier league of Formula One guessing. This week we head to Hangry for some more exciting wheel on wheel action. Let’s do this, motherfuckers! Previously on Formula Oppo, this happened. Lewis Hamilton decided to get himself back into this title race. Valtteri Bottas stormed up from 9th to 4th and when both Ferrari’s had tire issues and he managed 2nd. Kimi still managed 3rd and was totally confused about being there. Sebastian managed a lowly 7th. This week we head to Hangry to the Hangryring. Robert Kubica gets an F1 test again! Mercedes has shown some serious pace. Ferrari is struggling to compete and Red Bull has a flexible front wing. Are you reading this? Probably not, so let’s get on with it, shall we?